If you live in Manassas, Virginia or are visiting the town in northern Virginia, you may be wondering what there is to do. You’ll be glad to know that the historic town has a number of must-see attractions that appeal to children and adults of all ages. Be sure to check out these top attractions in Manassas during your stay. All year long the public can visit the Central Park Aquatic Center and enjoy open swimming and a range of programs. 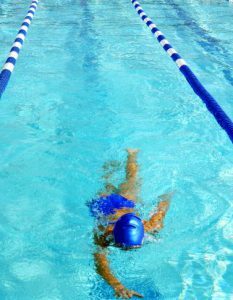 The Aquatic Center now offers swim lessons, lifeguard certification, masters swimming, aquatic fitness, swim lane rentals, and more. The indoor swimming pool also has an attached weight room. The Freedom Museum focuses on military history with artifacts and source documents that have been donated by local citizens. Take a stroll on your own through the Smithsonian Institute affiliate or ask about guided tours. Note that guided and group tours require an advanced reservation. Take advantage of this opportunity that allows you to hear the exciting stories of those honored at the Freedom Museum. Open every day from daylight until dusk, the Mayfield Civil War Fort offers self-guided tours at no fee. The Mayfield Earthwork fort is comprised of 11 acres and can be found situated between the Occouan River Buckhall and Russia branch tributaries. When visiting the historic site, you’ll find interpretive markers that signal the site of the Hooe mansion and the remainder of the Civil War fortification. There are also some replicas of Quaker guns that were left by the Confederates. 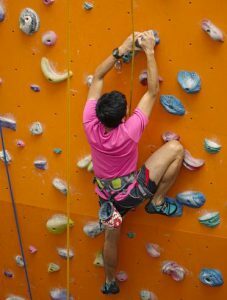 Great for children and adults, the Vertical Rock Indoor Climbing and Fitness Center offers a range of fun activities. In addition to a climbing gym with 50 foot walls, the Fitness Center features chimneys, arches, overhangs, aretes, dihedrals, slab walls, and cracks that challenge athletes of all fitness levels. Admission is available by day passes, as well as monthly or annual memberships. 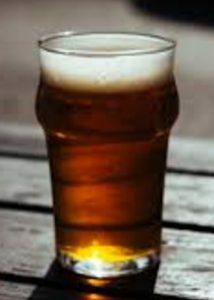 BadWolf is a family-owned and operated brewery founded in 2012. The co-founders, Sarah and Jeremy Meyers, are locals who grew up in the northern Virginia area and had always dreamed of starting their own brewery. Jeremy has more than a decade in the brewing business and today creates a line of craft beers that appeal to locals and tourists alike. The James and Marion Payne Memorial Railroad Heritage Gallery consist of gallery exhibits, historic photographs, and various artifacts that represent the last century and a half of railroad history in the town. The Railroad Heritage Gallery is open daily to the public at no cost. You can find the Memorial Railroad Heritage Gallery on West Street. Want to know what’s happening in Manassas, Virginia? The quaint town has many popular attractions that are not only fun to see but also help patrons gain a better understanding of the town’s unique history. If you’re moving to or visiting Manassas, be sure to visit these must-see attractions.